Southern Tasmania is taking the Victorian bulletin this evening due to technical problems. 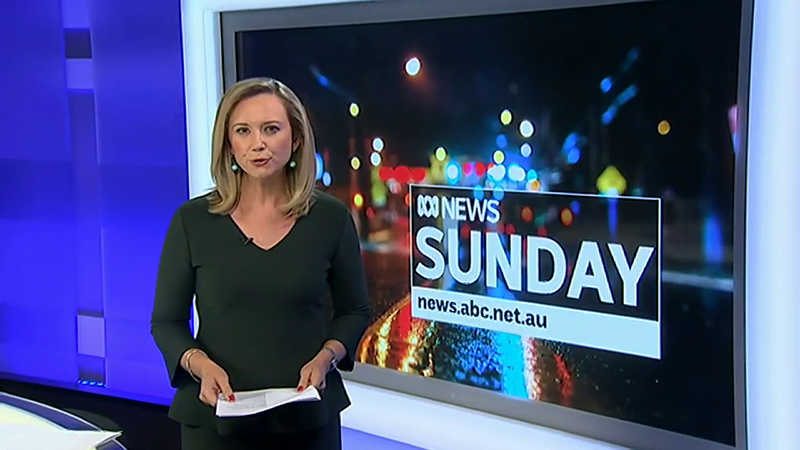 ABC news at Five still scheduled on the main channel next week? 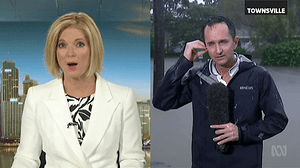 and straight after that story, a blooper with their reporter unable to hear Juanita. 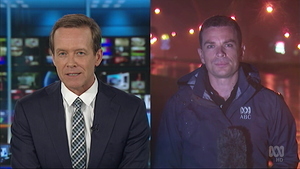 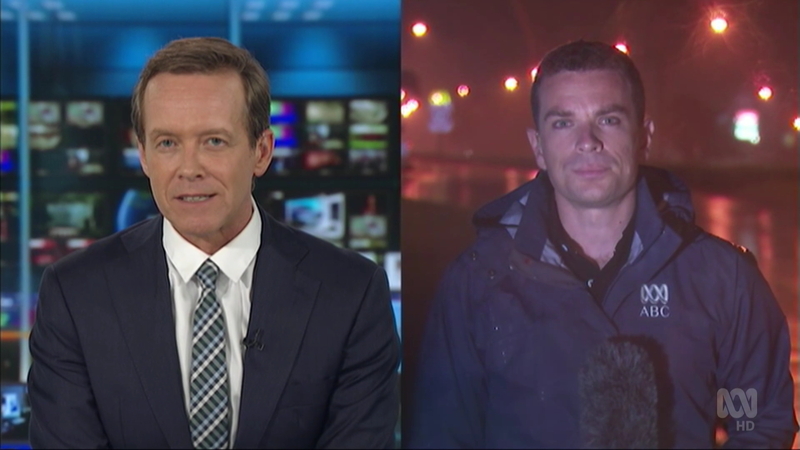 Joe O’Brien on the ground in Townsville for ABC News tonight. 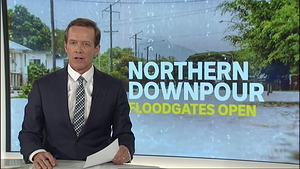 Can we expect the QLD bulletin to go to air on the news channel tonight? 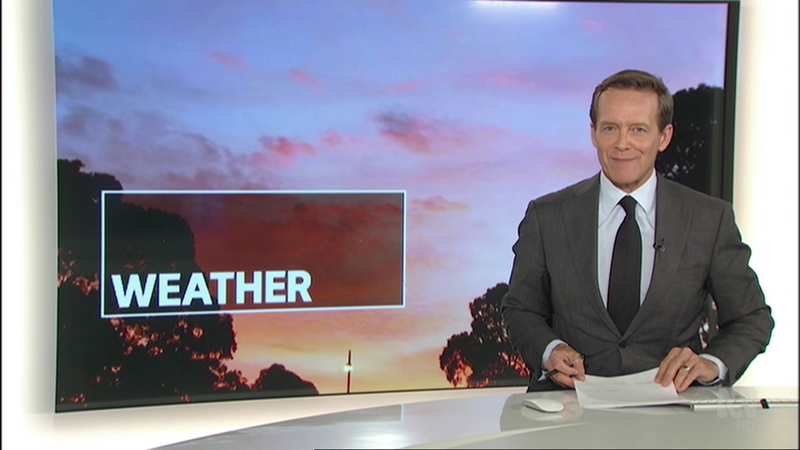 Interesting that that there were no sports stories on ABC News Victoria tonight despite a Vic Open golf preview report being shown on at least the ABC Nightly News at 11pm. 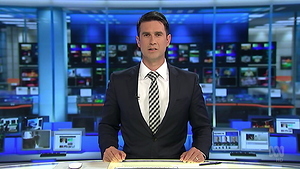 There was a report on Darren Weir’s suspension, but that’s moved into a news story rather than sports report. 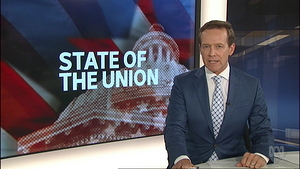 And again today, 7/2. 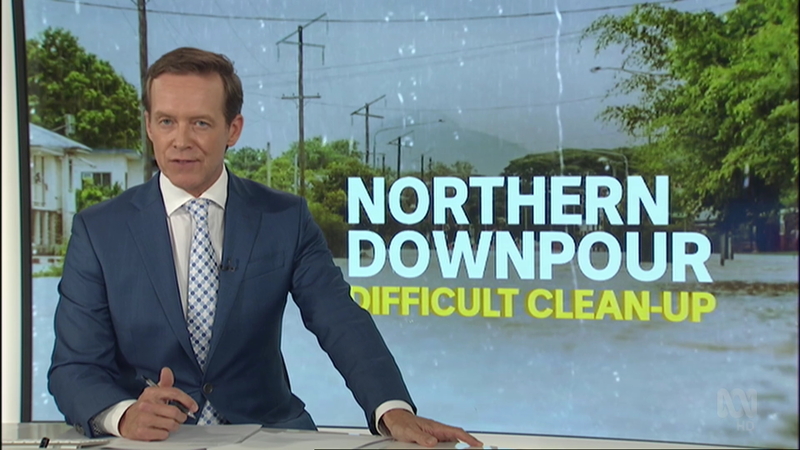 It’s refreshing. ACT news being shown in NSW tonight. 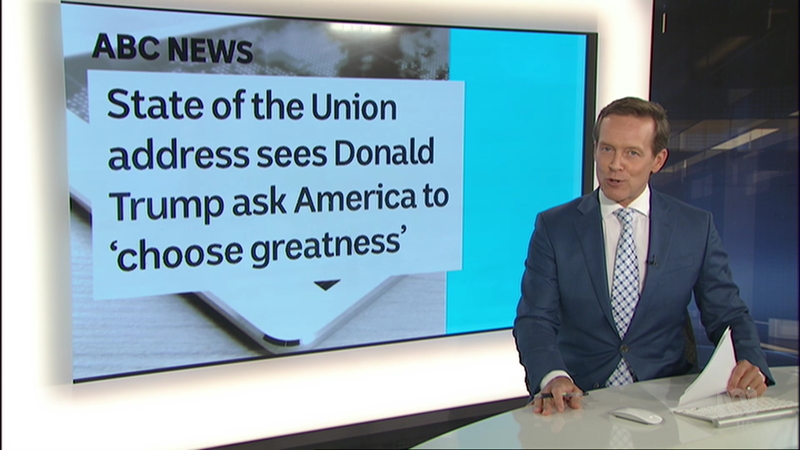 Which is something I don’t like. I means I have to switch to ABC News channel or Twitter accounts of Seven News Melbourne for sport reports. 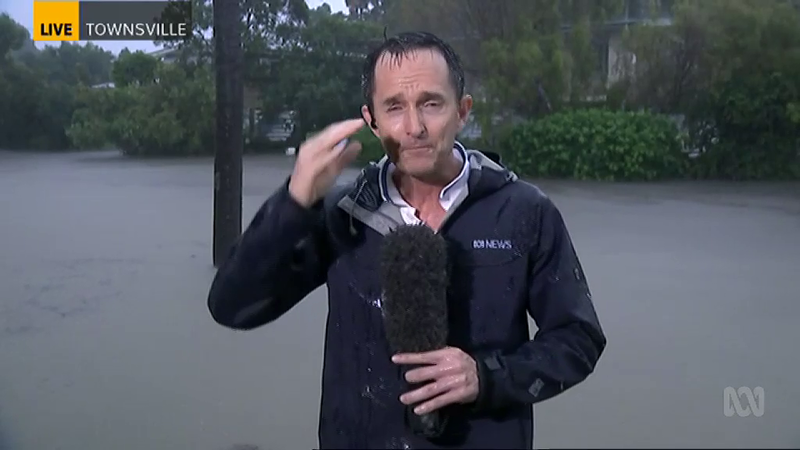 I’m a bit on the fence, if there isn’t anything worth reporting it means more in depth news reports, but totally understand where you’re coming from. 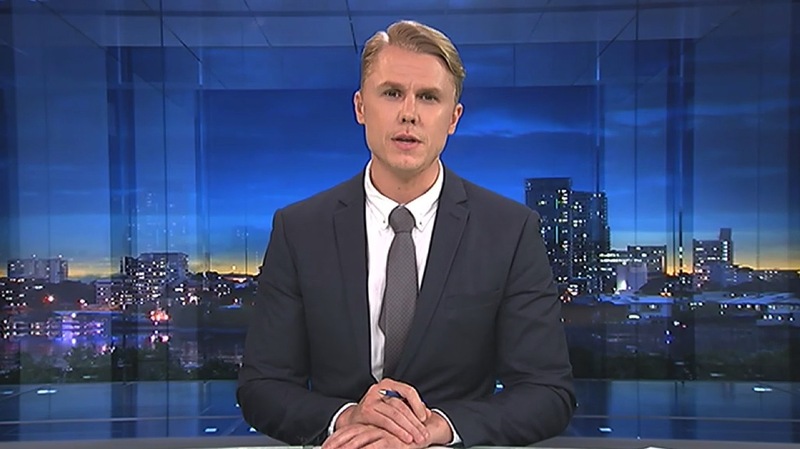 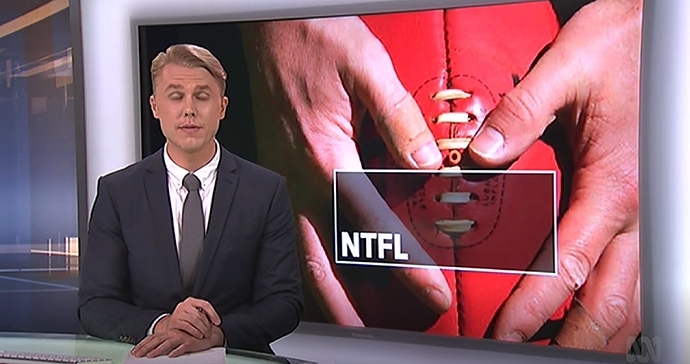 I know all news services are bound to have technical problems from time to time, but ABC NSW having to switch to the ACT bulletin for the 2nd time in less than three months (and at least the third in less than a year)?! 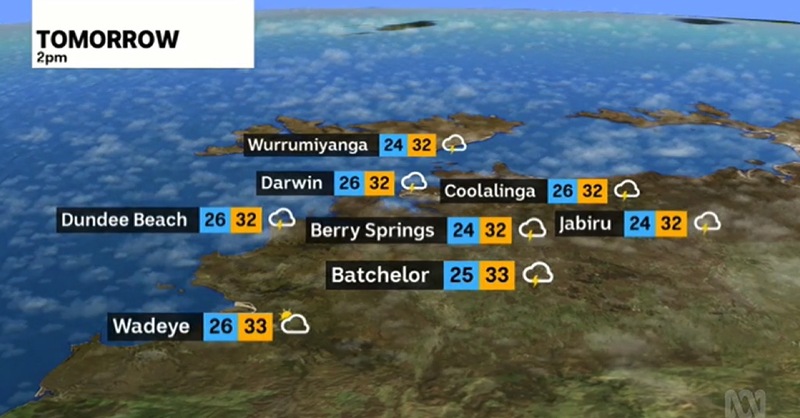 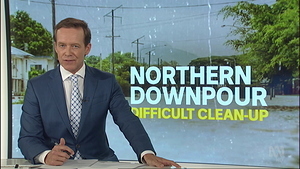 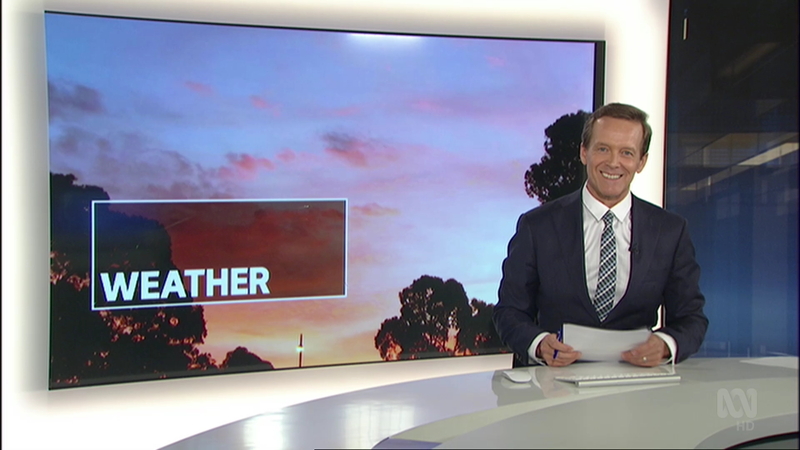 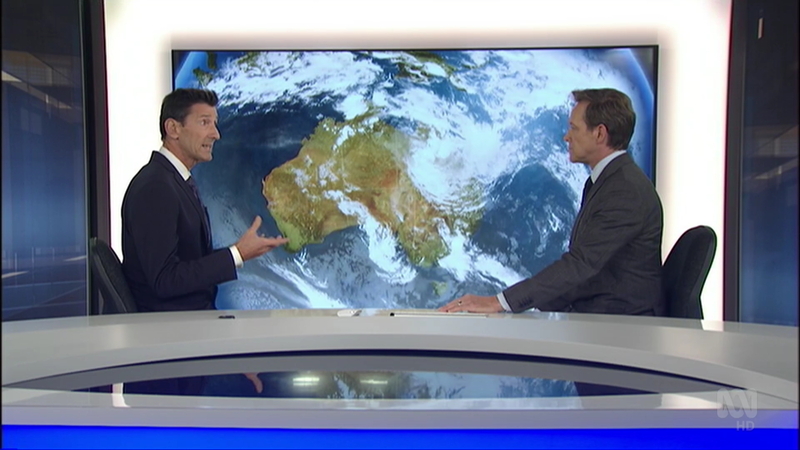 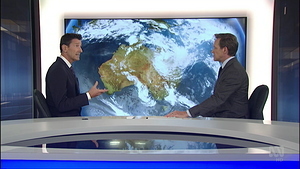 Thankfully from what I saw, at least they were at least able to get Graham Creed presenting a weather forecast with decent info for Sydney/NSW. ABC News is currently building out its database of women across industries to call on as expert talent, opinion leaders and sources for interviews/commentary on our digital and broadcast platforms. This database will be used by ABC News interview producers, talent bookers and journalists. If you are a subject matter expert, or know one, please put up your hand. 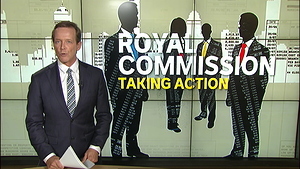 You are welcome to nominate yourself or an industry colleague who may be reticent about nominating themselves. If you have never participated in a media interview or written an op-ed before and feel nervous or unsure, please don’t let that be an impediment. 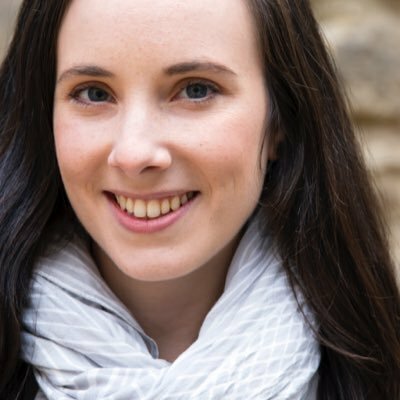 We are deliberately looking for fresh, diverse voices and perspectives from women of all backgrounds to add to our talent pool, so be bold and put up your hand! 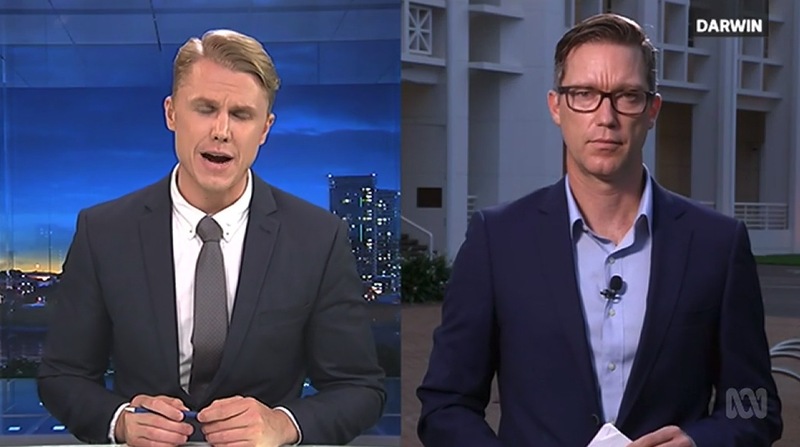 All nominees contacted by our experienced interview producers and talent bookers will be guided and supported through the process. Please fill out all fields in this form if self-nominating. 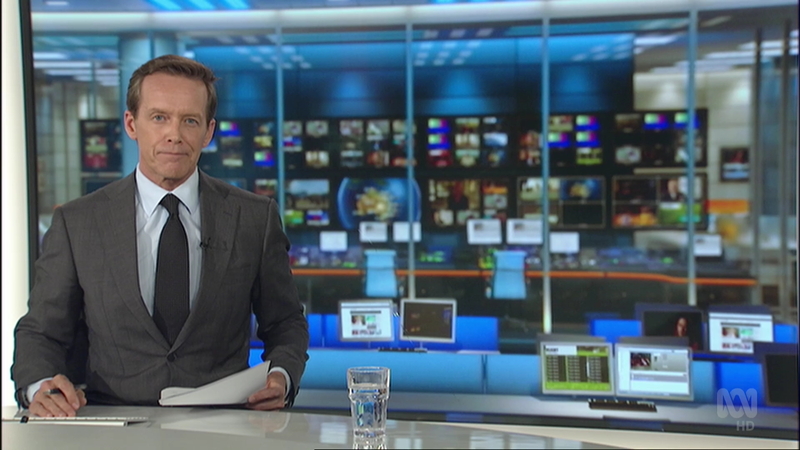 If you are nominating a colleague, please fill out as many fields as possible, including at least one contact option. 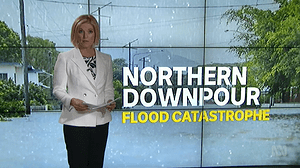 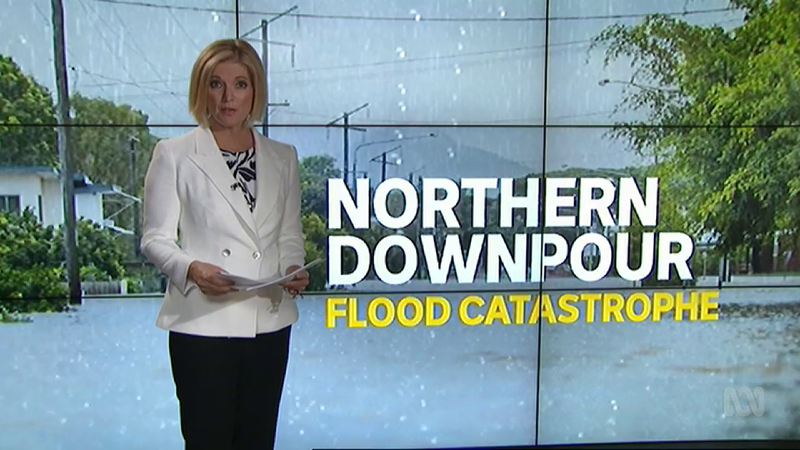 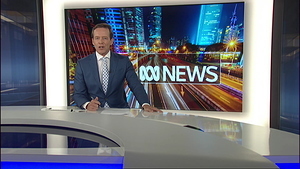 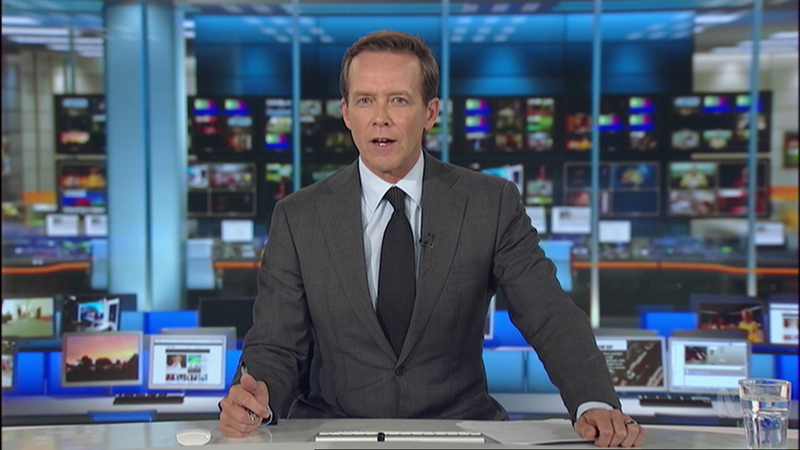 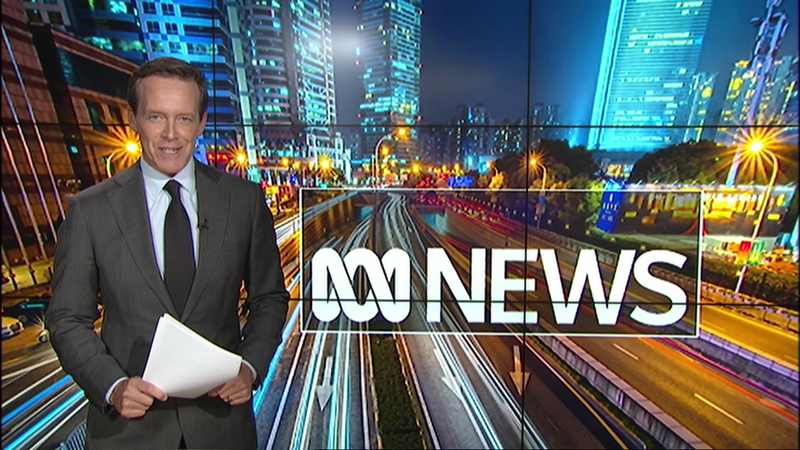 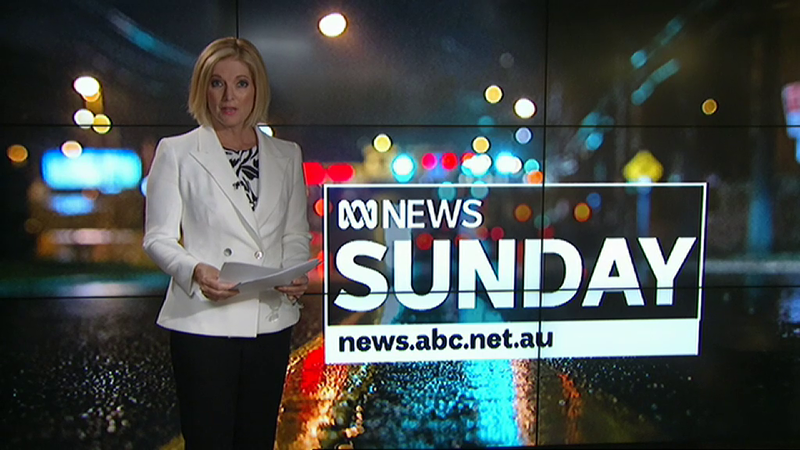 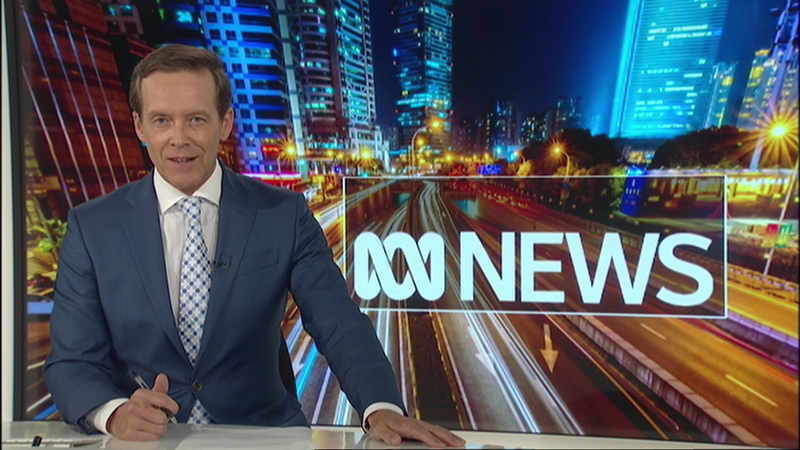 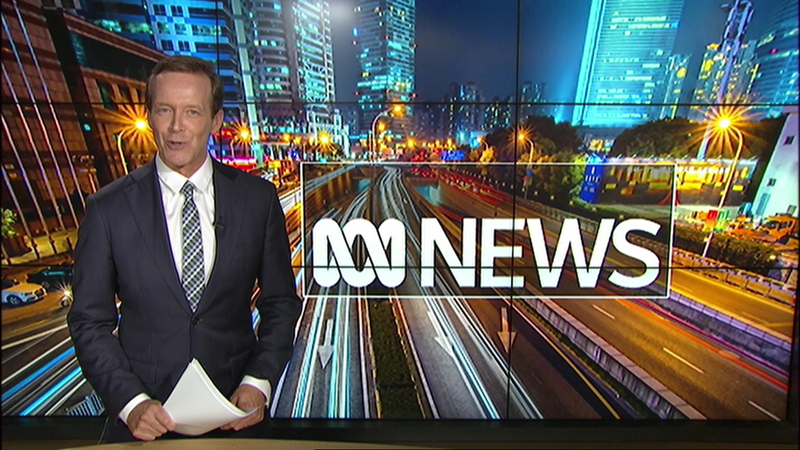 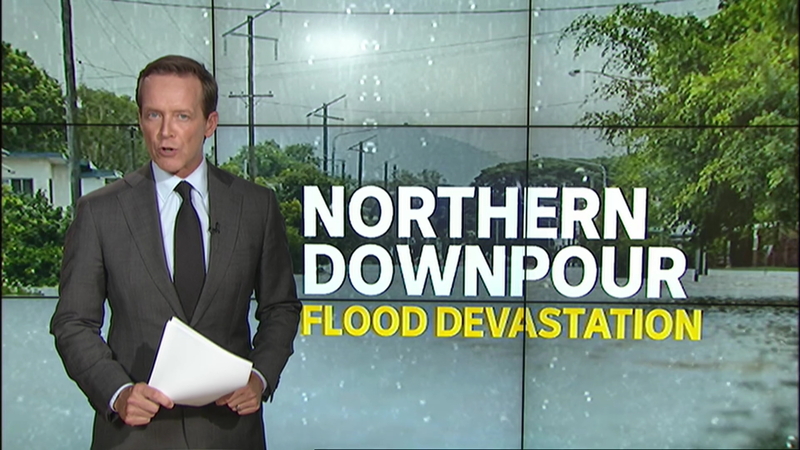 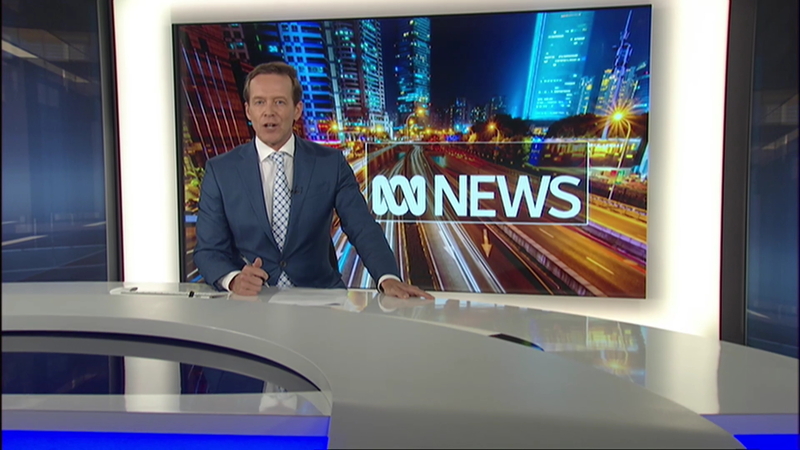 ABC News at Noon is now being shown on ABC TV on Saturday and Sunday. 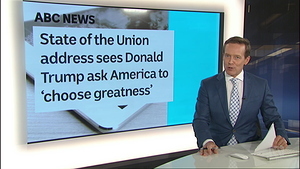 It has been there at least since Jan 2018. 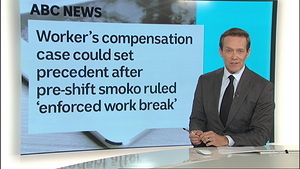 I only found this out last week. 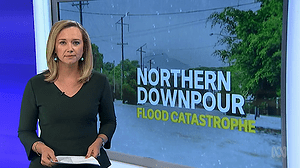 Eleni Roussos and Amy Culpitt return from maternity leave in 6 months. 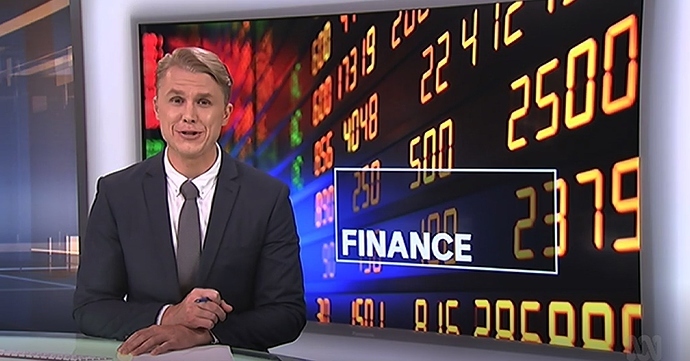 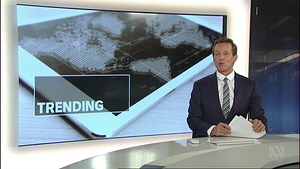 The 2019 Federal Budget will be handed down on Tuesday April 2 and the ABC will have extensive coverage. 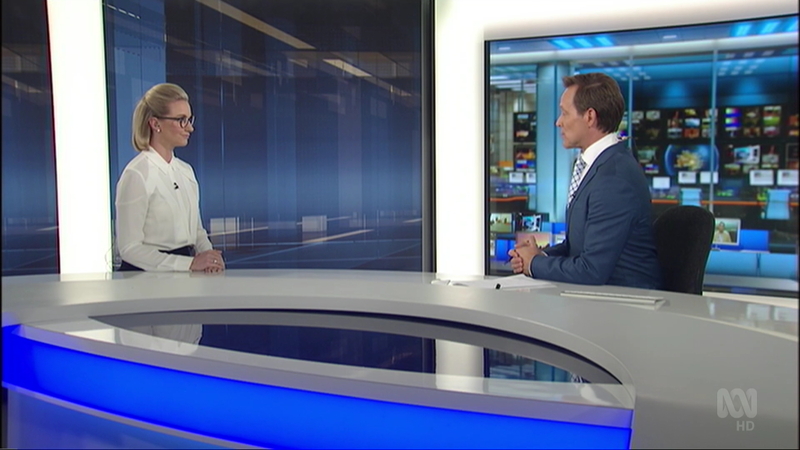 From 7.30pm to 9pm, Leigh Sales will be hosting the ABC’s budget coverage directly from Parliament House on ABC TV and ABC NEWS. 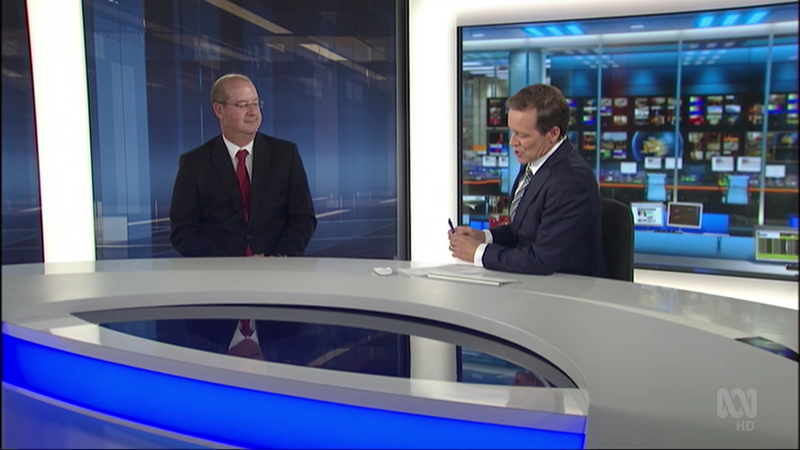 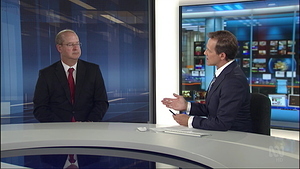 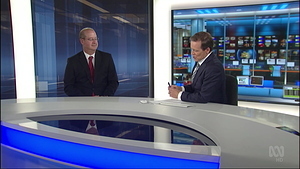 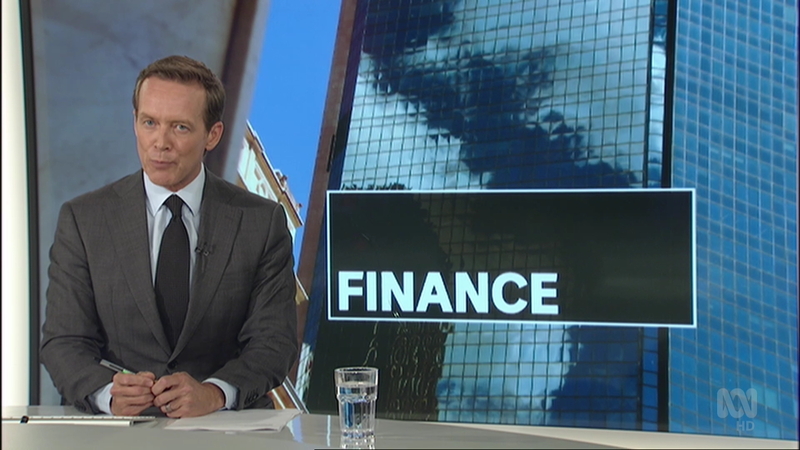 Following that we’ll have the first interview with Treasurer Josh Frydenberg, and will also interview Shadow Treasurer Chris Bowen as well as in-depth analysis and expert commentary from the ABC’s leading political and business teams including Andrew Probyn, Greg Jennett, Laura Tingle, Barrie Cassidy and Annabel Crabb. 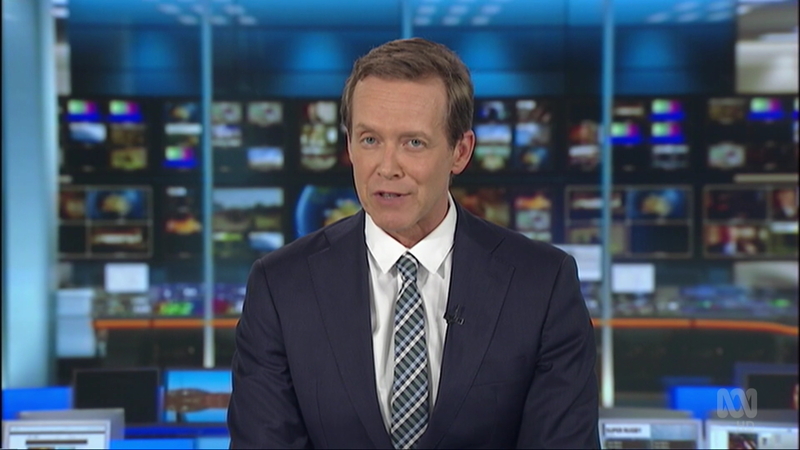 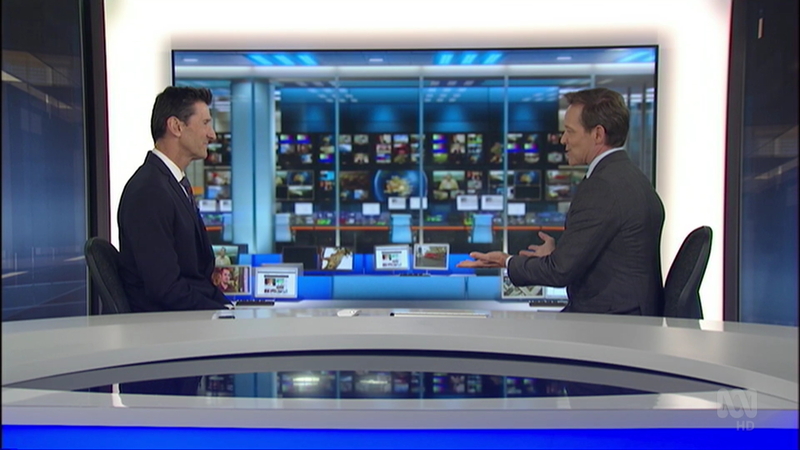 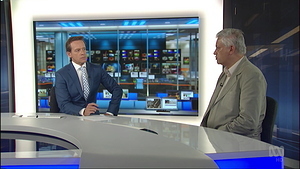 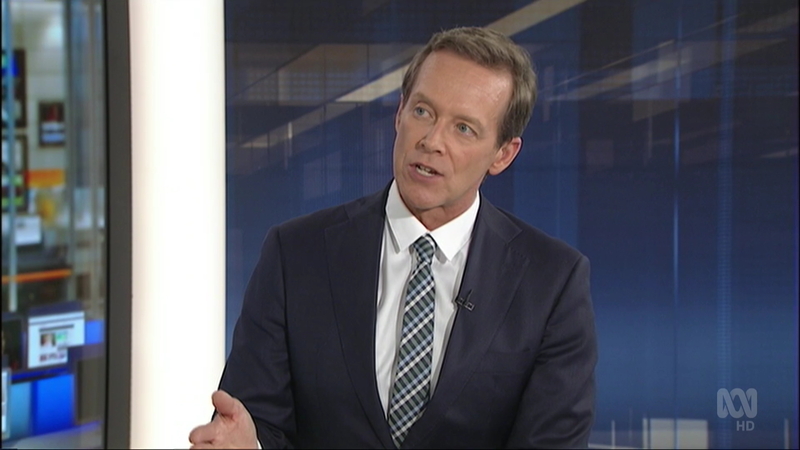 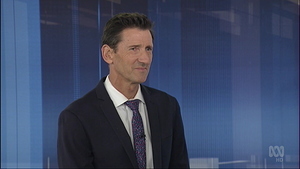 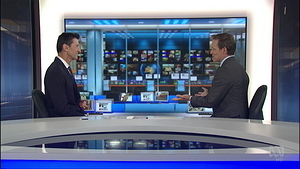 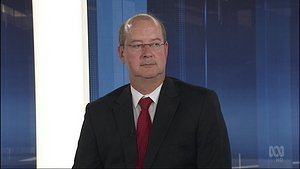 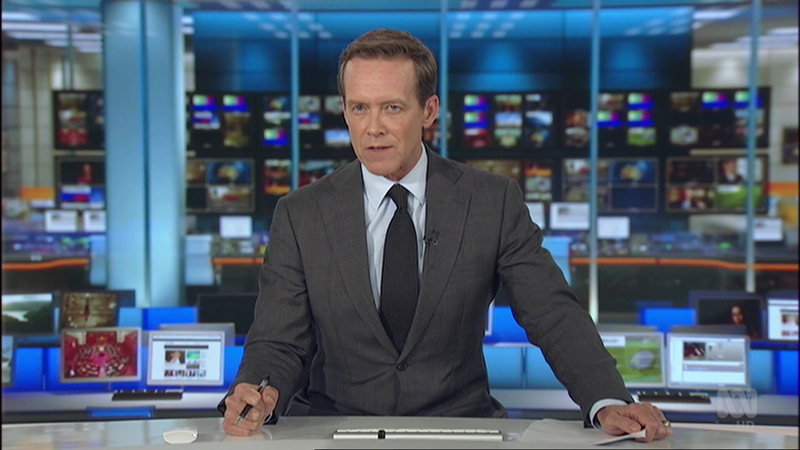 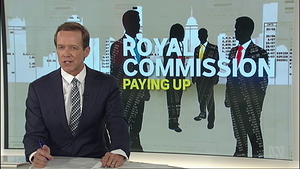 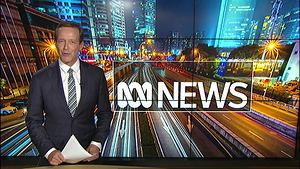 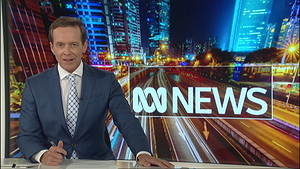 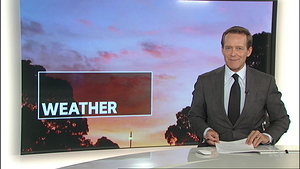 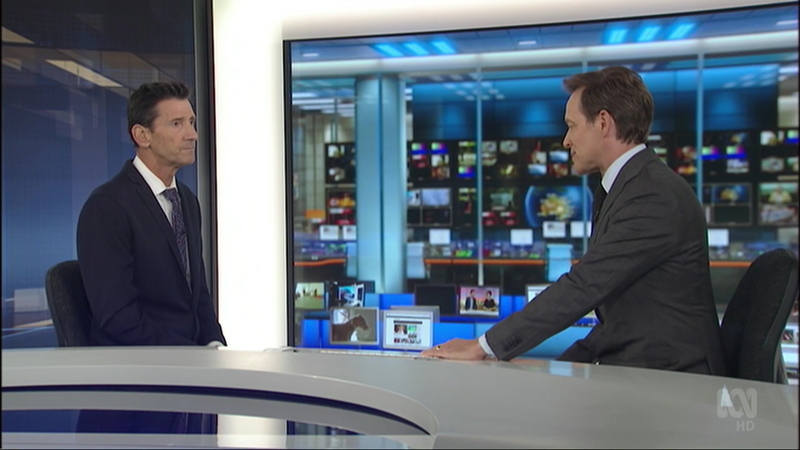 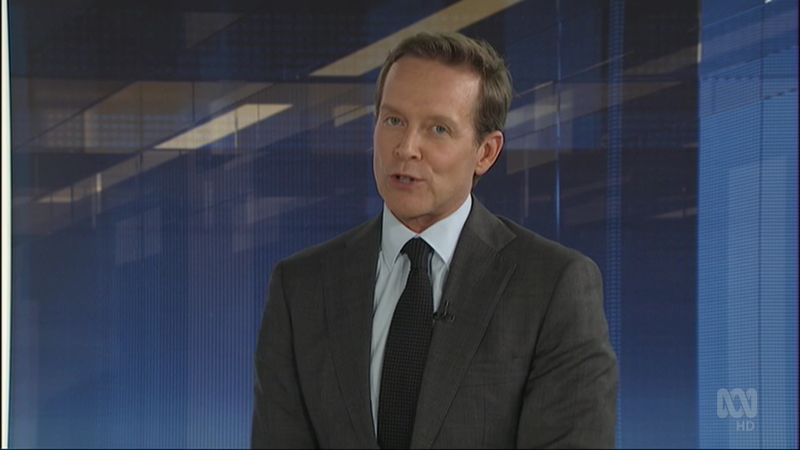 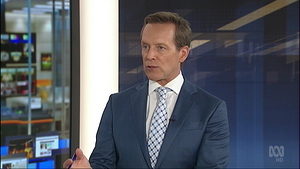 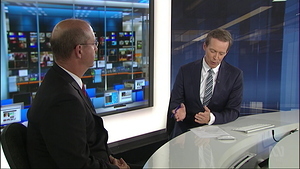 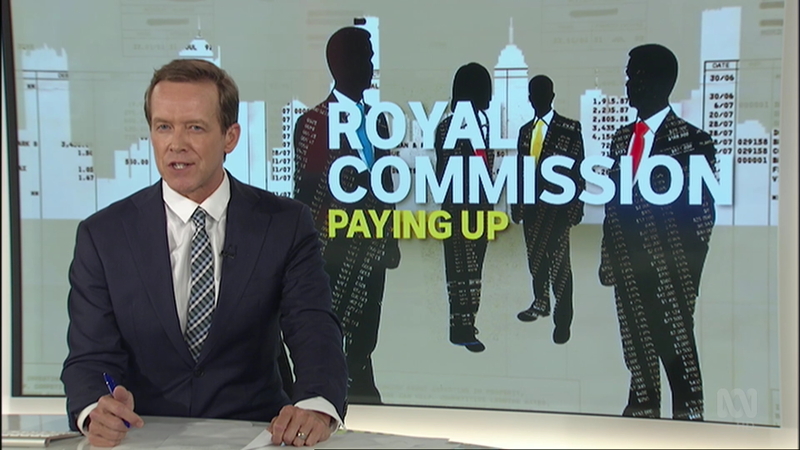 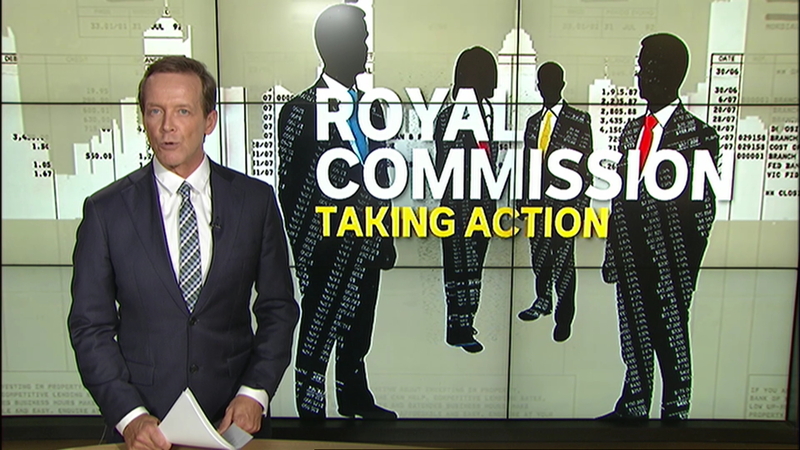 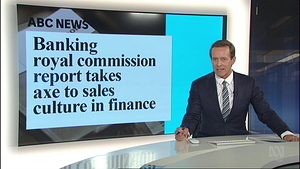 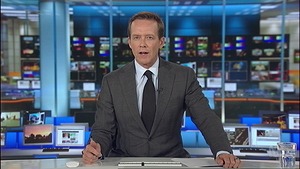 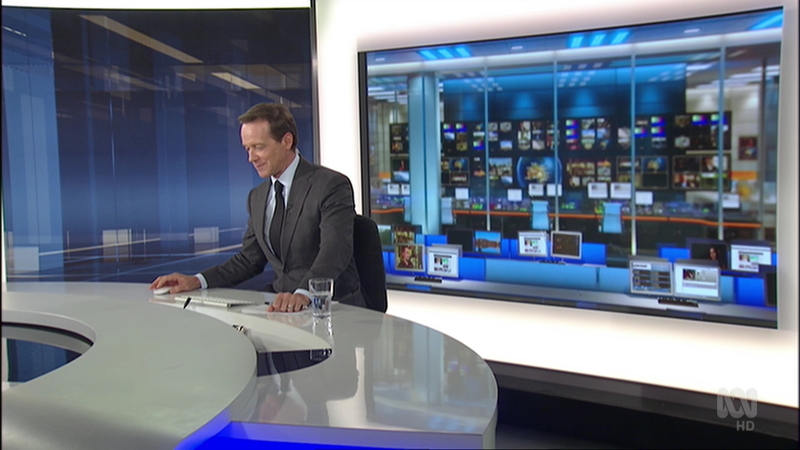 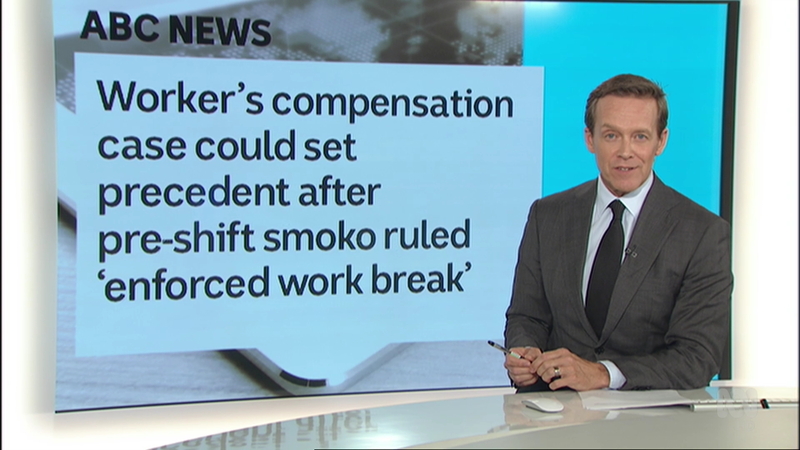 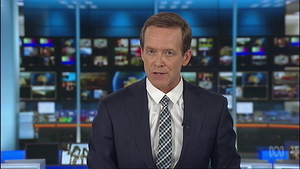 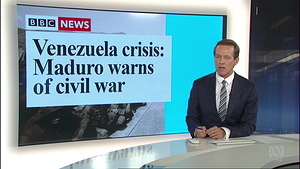 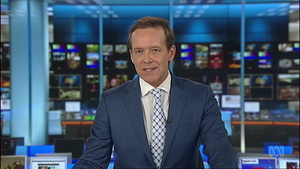 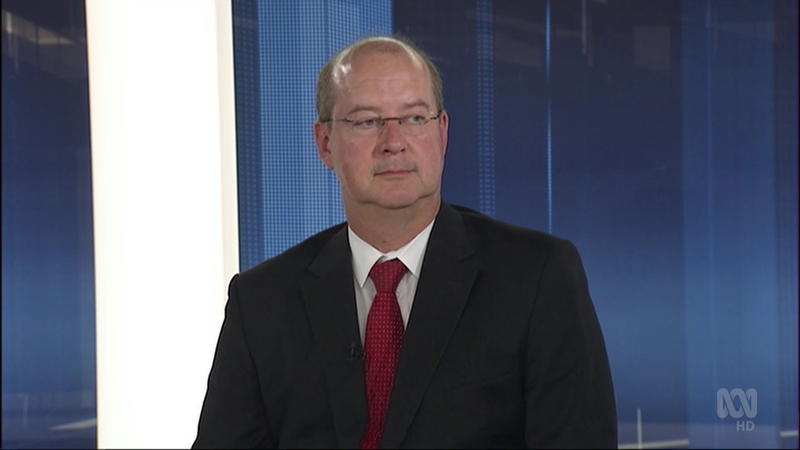 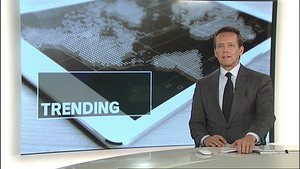 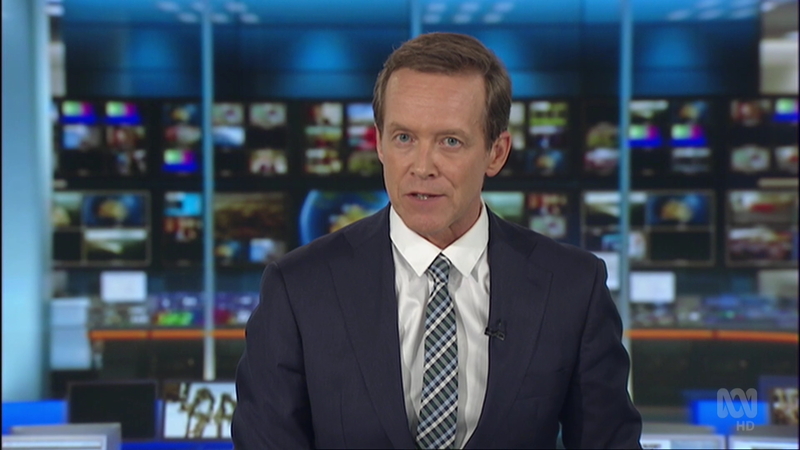 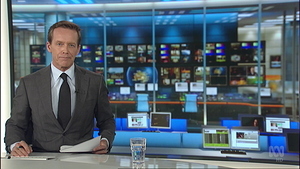 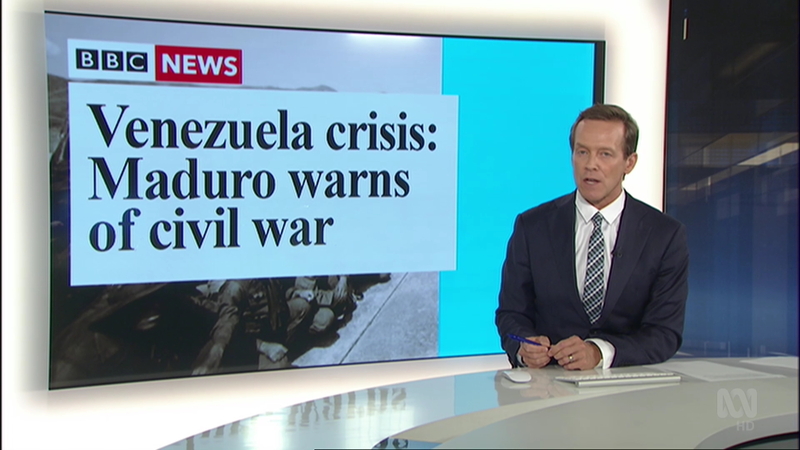 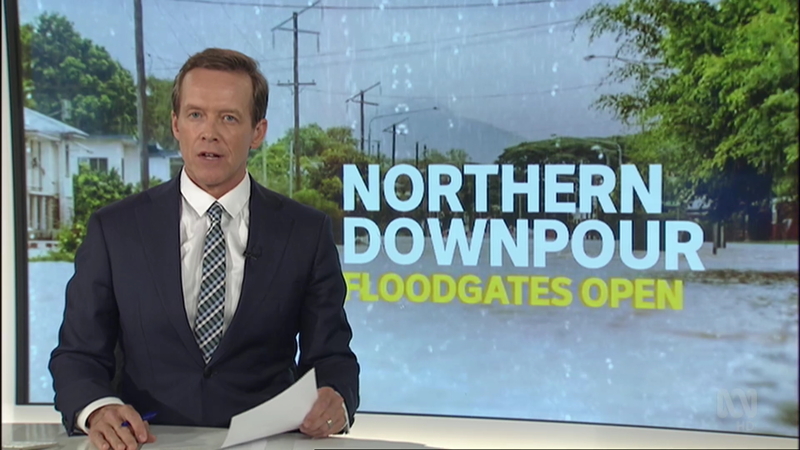 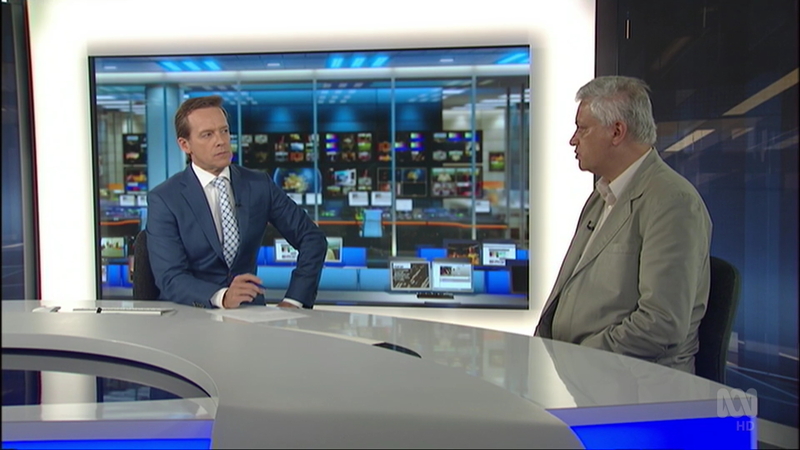 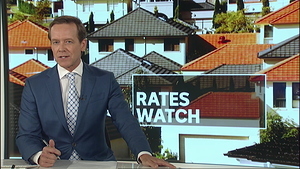 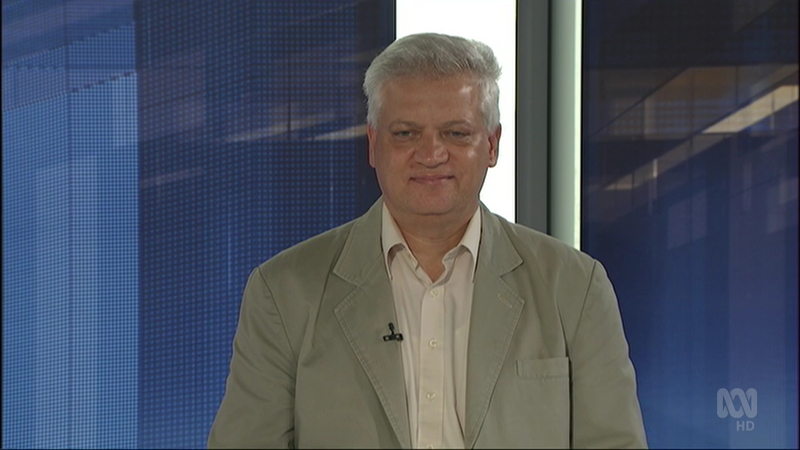 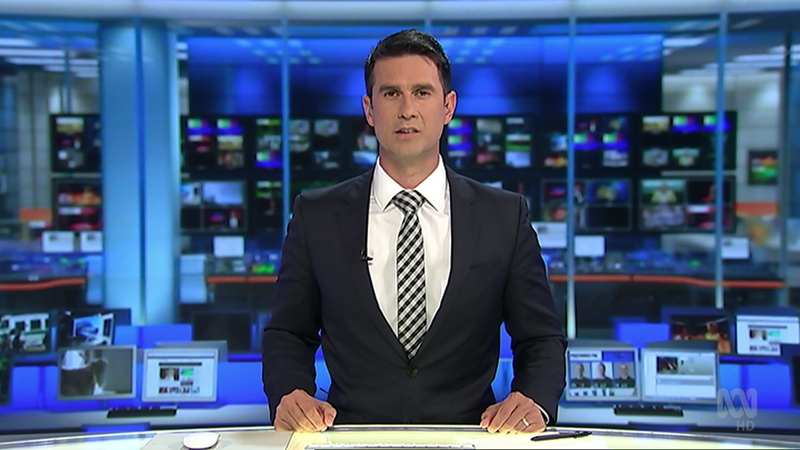 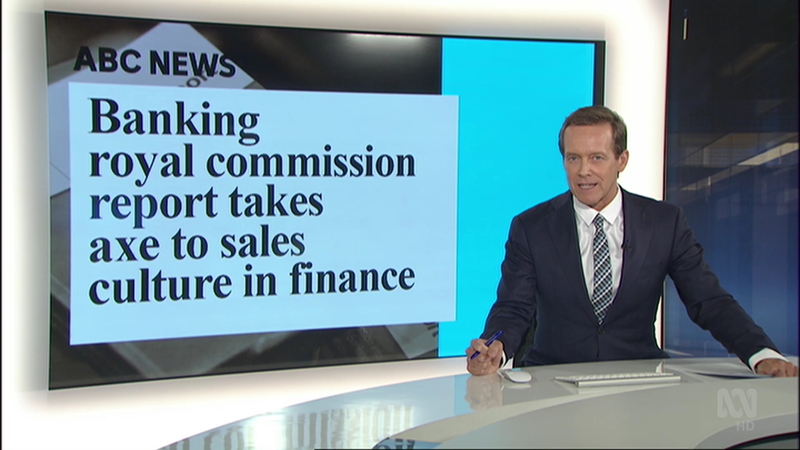 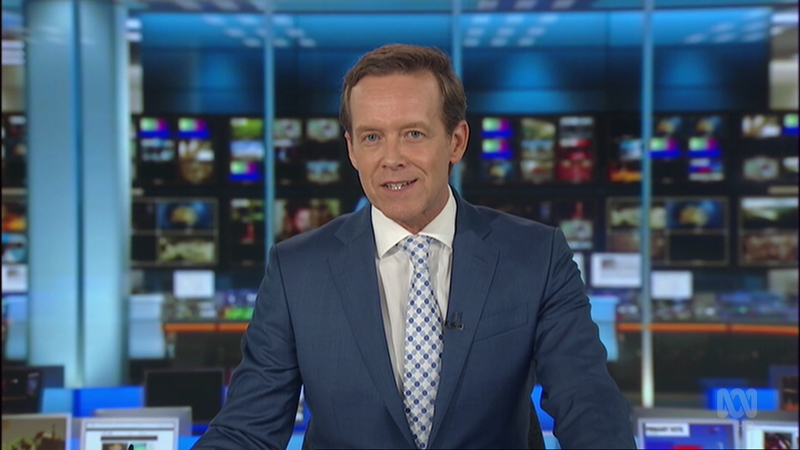 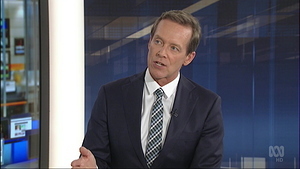 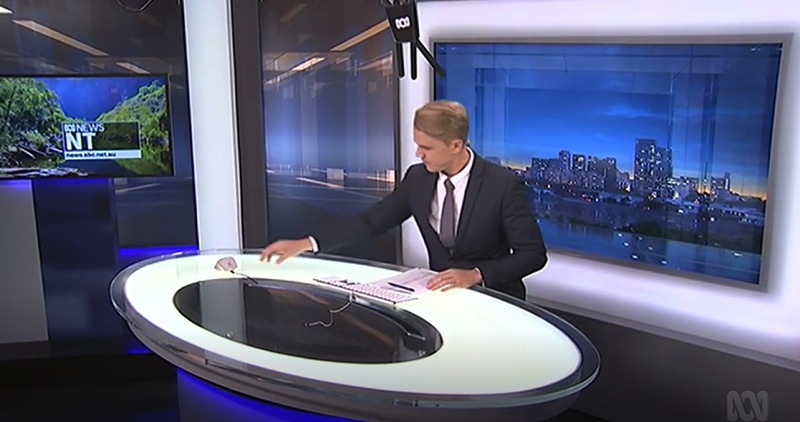 Coverage continues exclusive to the ABC NEWS Channel at 9pm with extended analysis by Greg Jennett and Emma Alberici. 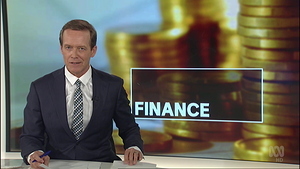 Then at 9.30pm Elysse Morgan and the Business team present a half hour budget special of The Business. 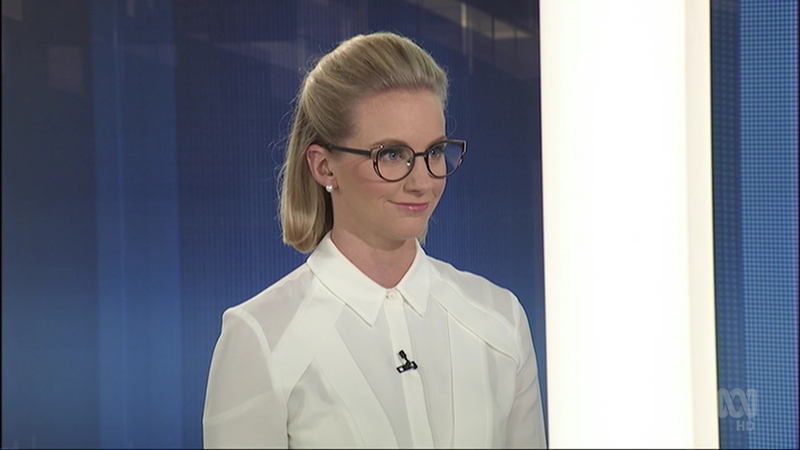 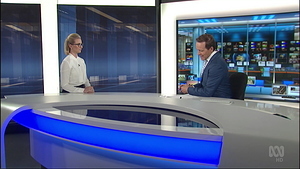 Then at 10pm on ABC NEWS Channel, there will be a special edition of The Drum hosted by Ellen Fanning. 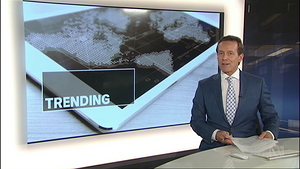 What does Budget 2019 mean for you? 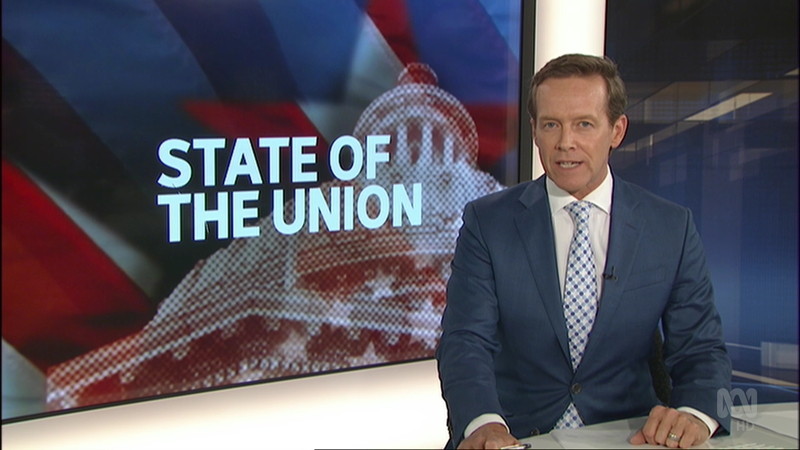 Know the numbers, the politics, and the impact with ABC NEWS.